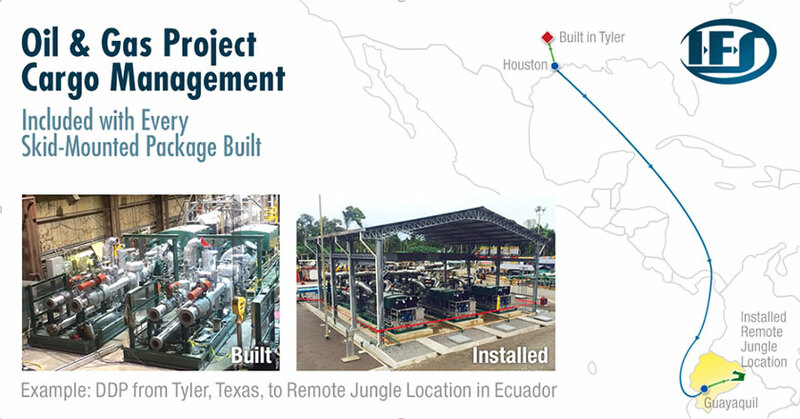 IFS is a process engineering company that builds and ships “Engineered-to-Order” process packages for our Oil & Gas customers worldwide, however remote the location and however extreme the environment, no matter the size and the weight. Now that may not sound all that complicated, unless the destination is extreme like the jungles of Ecuador. 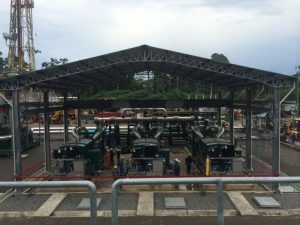 IFS recently completed a large project where the contact specified DDP for Petroamazonas, the National Oil Company in Ecuador. 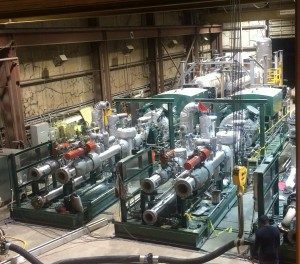 IFS engineered, designed, fabricated and packaged these complex modules at our Tyler, Texas facility. The units were fully tested prior to shipment. Once tested, IFS arranged for the packages to be export-boxed and shipped to Houston, Texas via trucks, to be loaded on a cargo ship. The cargo ship made its way through the Panama Canal headed for the port city of Guayaquil, Ecuador, the largest and the most populous city in Ecuador. 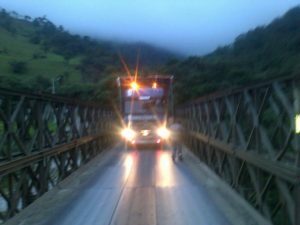 In Guayaquil, the packages were unloaded, passed through customs and transferred to six (6) large trucks with the maximum weight capacity of 60,000 lbs/truck. 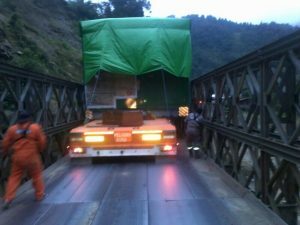 The trucks transported their package over narrow roads and bridges to a remote well site in the jungle. The bridges were particularly hazardous. With only a few inches of clearance on both sides, the bridges could barely accommodate the heavily burdened trucks. The packages arrived safely at the site where they were installed and mounted on a concrete foundation to minimize traffic to the site, the number of construction workers and the amount of heavy earth moving machinery on the site and environmental impact overall. Finally, IFS professionals assisted with commissioning and start up.